Since 1998 Baptism has casted its grim shadow over Finnish landscape. "Satanic Rituals" and "Sons Of Ruin & Terror" demo tapes were noticed by few. 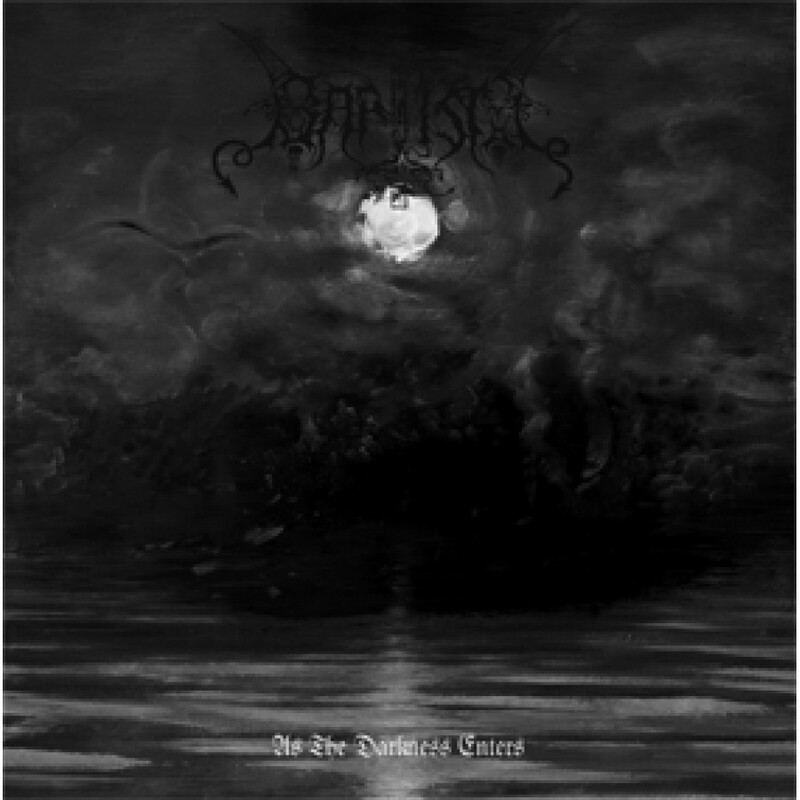 but already debut album "The Beherial Midnight" (NH 2002) was firm milestone marking their path of rise from depths of underground among widely praised elite of Finnish Black Metal. "Morbid Wings Of Sathanas" (NH 2005) and "Grim Arts Of Melancholy" (NH 2008) together with handful of smaller releases between major works made clear intent of Baptism is to go further. Each time sink into deeper levels of darkness. Baptism has continued their firm path of esoteric satanism and evading surrounding trends of genre. Not only remaining faithful to bands spirit. but perfecting it's musical representation. "As The Darkness Enters" (NH 2012) is logical step higher. where every element of band has gained strength. From writing of riffs. to composition and balance of sound. 2012 Baptism radiates the confidence of its mastermind to combine freezing melancholy. cold razor sharp fierce aggression. 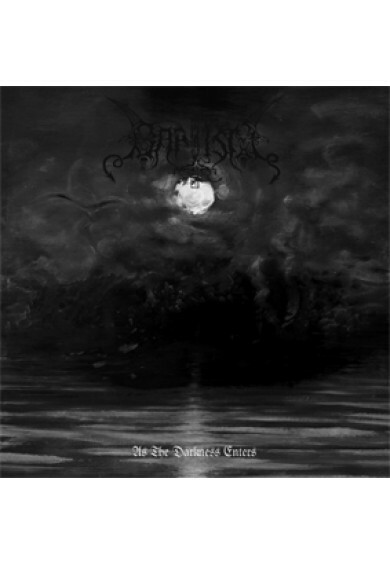 traditions of heavy black metal and atmospheric dark melodies. Blend it together in ways only Baptism can. therefore making it constantly harder and harder to point references to other bands. Comes in jewelbox. with 12 pages booklet including all the lyrics. Northern Heritage.